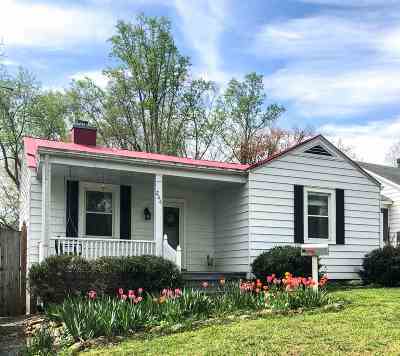 This charming Fry's Spring home boasts 2 bedrooms and 1-1/2 bathrooms, PLUS a flexible DEN/OFFICE/GUEST space, PLUS a dedicated DINING ROOM, PLUS basement STORAGE, AND a DETACHED GARAGE. Set back from the road under beautiful trees, the lot is quite PRIVATE with a lovely, quiet backyard that backs to wooded land. Enjoy relaxing on the FRONT PORCH, meals on the back DECK, and fires in the OUTDOOR FIREPLACE! Inside you'll find rooms filled with NATURAL LIGHT, HARDWOOD FLOORS throughout, and ORIGINAL 1940s TRIM DETAILS. The DETACHED GARAGE offers the opportunity for covered parking, a workshop, or additional storage. 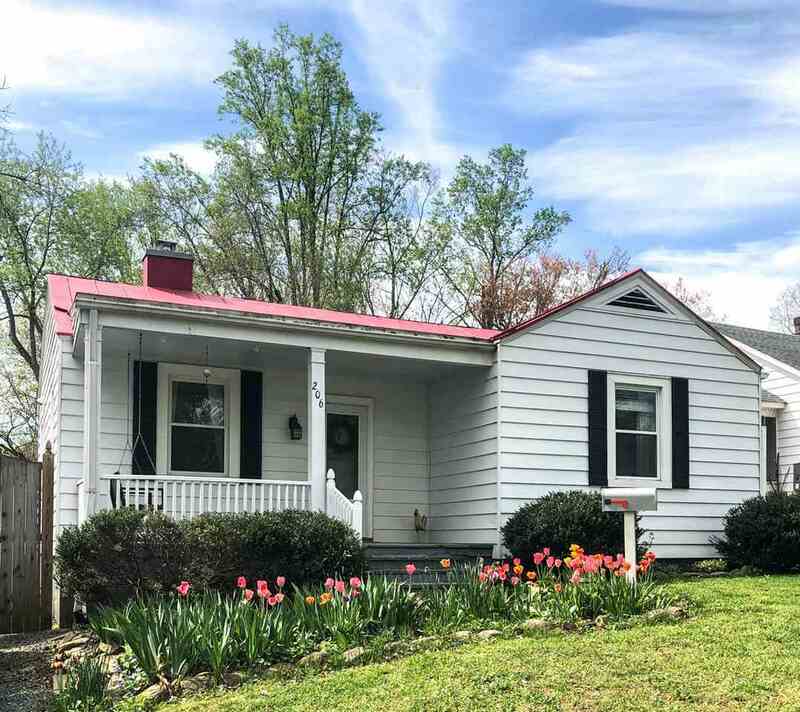 Don't miss this lovely home just 1.25 miles to UVA Grounds, 2 miles to the Downtown Mall, minutes from 5th Street Station.